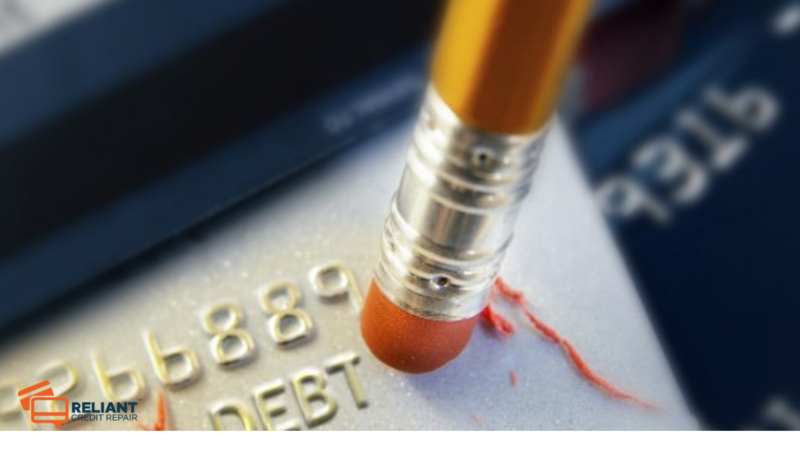 Have you spent a little more (or a lot more) than you should have with credit? Most American’s have several credit cards with a few thousand dollars in debt racked up, as well as car or personal loans. When you combine these payments with your everyday living expenses, it can be really hard to get yourself out of debt. Here are 3 steps you can take right now, to get on the road to repairing your credit. 1. Thanks to changes in federal laws, every citizen in the United States is now eligible for a free credit report every year. It used to be you had to be denied credit with a company before you could obtain a free report, now you can request one each year to keep on top of what?s being put in your credit report. This allows you to find errors and fix them before they cost you your good credit reputation. Order a copy of your credit report to determine how severe your financial situation is. You may think that you have bad credit, but your credit report may show otherwise, and vice versa. If your report shows a lower score than you would like, you can then start taking steps to improve the situation. 2. Investigate the credit report thoroughly and look for errors. You would be amazed at how many people have found accounts on their reports that they have never had in their name. The usual errors are credit card accounts that are showing open when you’ve paid them off and closed the account, and this appears to be money available to you that hurts your overall credit score. You can fix these errors by writing to each of the companies that have reported information in error, and asking them to correct it immediately. Save a copy of all correspondence and seek the advice of the credit reporting agencies if necessary. Once you get the errors corrected, you may be happy with your new credit score! 3. Fix your long term credit situation. Once the errors have been corrected from your credit report, chances are you still have quite a bit of debt you need to get rid of in order to fully improve your credit rating and get yourself out of debt. The first thing you absolutely must do on the journey to repairing your credit is ?STOP USING CREDIT CARDS?. If you have them, get rid of them! You must work at paying off the existing debt, and it will only be worth your time and effort if you stop adding to that debt by continuing to spend using your credit cards. If you are still able to, you might consider obtaining a loan to pay off each of your individual credit cards. Doing this will help you because it changes your monthly expenses from several, individual credit card payments, each with their interest rates and finance charges, to a single monthly loan payment, with just one interest rate. You should also accept a loan with high interest in this case if its all you are able to get if it means paying off ALL of your existing credit card debt. Why? For the simple fact that having a single monthly payment with high interest is still going to save you money over the long term than having four or five credit cards with their own interest rates and finance charges that are added, month after month. Your payment will go further on a single loan payment than when it is sent to individual credit cards, regardless of the interest rate on loan.